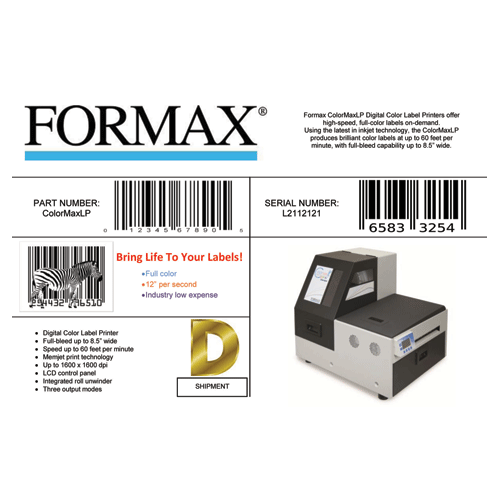 The ColorMaxLP Digital Color Label Printer prints brilliant color labels at up to 60 feet per minute. Using the latest Memjet® inkjet technology, it produces full-color CMYK output, reproducing up to 16.8 million colors, on a variety of label stocks and styles, with full-bleed capability on media up to 8.5” wide. The Memjet® print head has 70,400 ink nozzles and no moving parts, which offers higher speeds, lower ink and maintenance costs, and can print up to 1600 x 1600 dpi at 12 inches per second / 60 feet per minute. Featuring a “warm start,” the ColorMaxLP begins printing in under 10 seconds, and its high-capacity 250ml ink tanks allow for longer uninterrupted print runs. 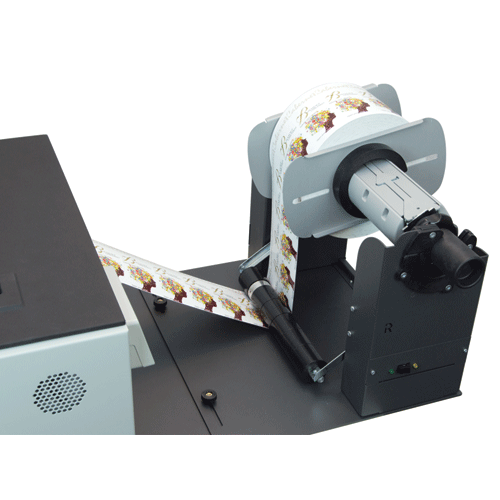 Three output modes -- roll-to-roll, roll-to-cut, and print & hold -- allow users to choose the most convenient option for their particular job. Standard features include an integrated roll unwinder which is enclosed to protect against dust, LCD control panel, built-in automatic cutter, Bartender label design software and easy-access service bays for ink cartridge replacement. Options include an automatic roll-to-roll rewinder, Wasatch SoftRIP color matching software, a variable data printing module, and a convenient adjustable-height cabinet. 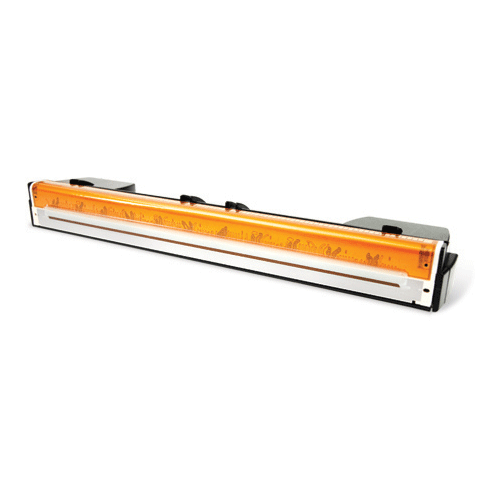 The ColorMaxLP is the ideal solution for high-quality, low-cost short to mid-run label printing applications.